A small building nestled off Interstate 70 in Collinsville looks like a typical doctor’s office, until you get inside and look up close at the colorful artwork on the walls. 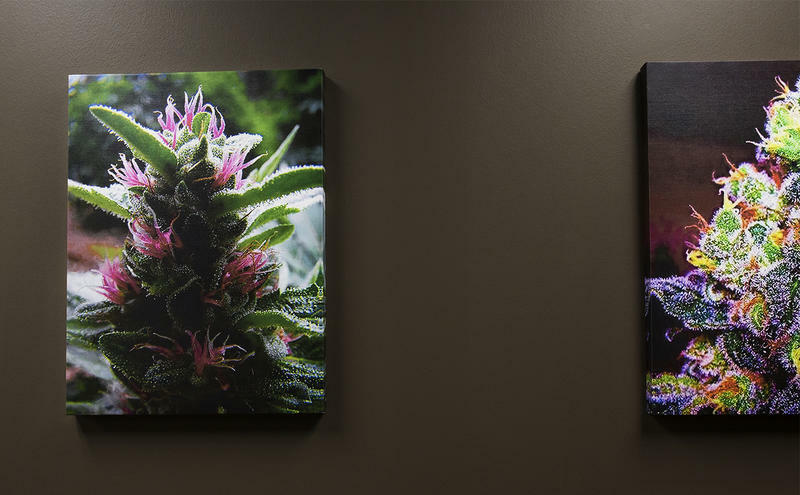 They’re portraits of marijuana plants. 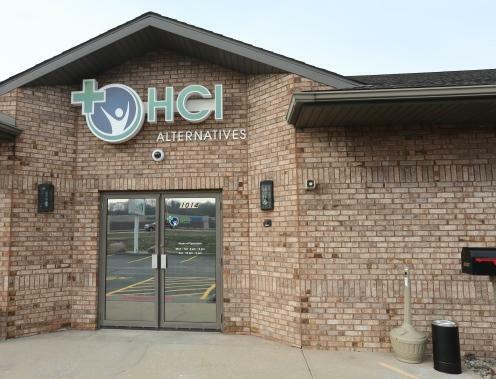 At this dispensary, about 12 miles east of the Missouri border, patients and the medical staff have lively conversations about the various medical marijuana products available, from brownies and blueberry-flavored candies to transdermal patches. 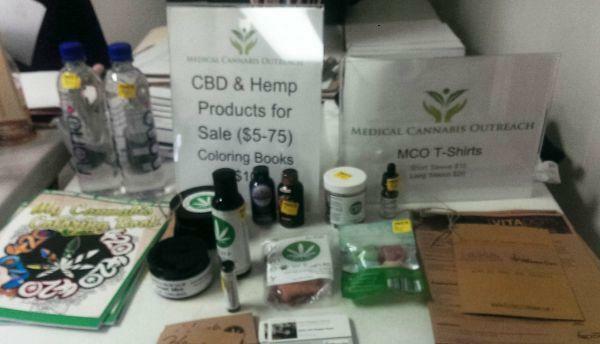 Medical marijuana has been available in Illinois for about 18 months. But many people around the state, particularly in Southern Illinois, say they can't find a doctor in their area to help them. A few groups have found a way to change that — they're now bringing doctors directly to the patients with qualifying conditions. 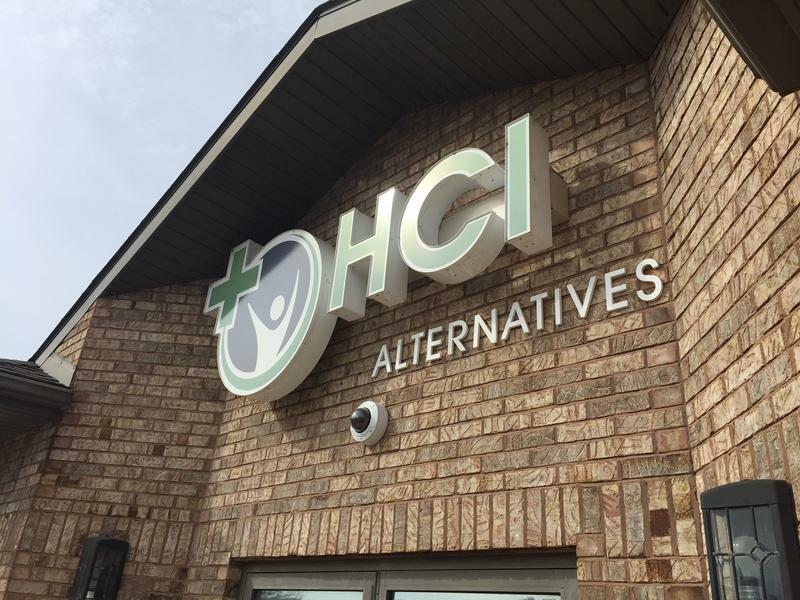 More than 30 hopeful patients registered for a recent clinic in Shelbyville, held by Medical Cannabis Outreach. Army Veteran Gabrielle Hyde suffers from post-traumatic stress disorder, which often means sleep deprivation and frequent panic attacks. And that means she’s limited in what she and her family can do.